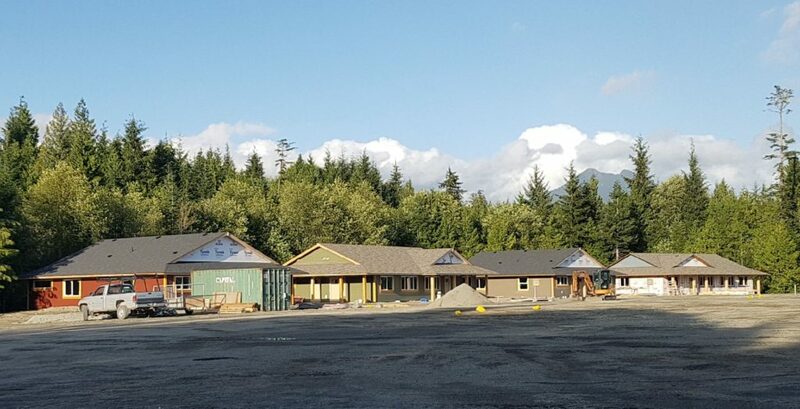 The Toquaht Nation’s goal is to “bring people home to a thriving community.” Eight units of rental housing were constructed in 2018 bring to Macoah to a total of 18 residences. Until recently, the community was missing critical pieces of infrastructure it needed to grow in a healthy way. However, Macoah has recently been connected to the BC Hydro electrical grid (2009) and a water treatment facility was completed (2012) which ended a 15 year boil water advisory. More recently a waste water treatment system was completed (2017) and high speed internet connection was also brought to Macoah. 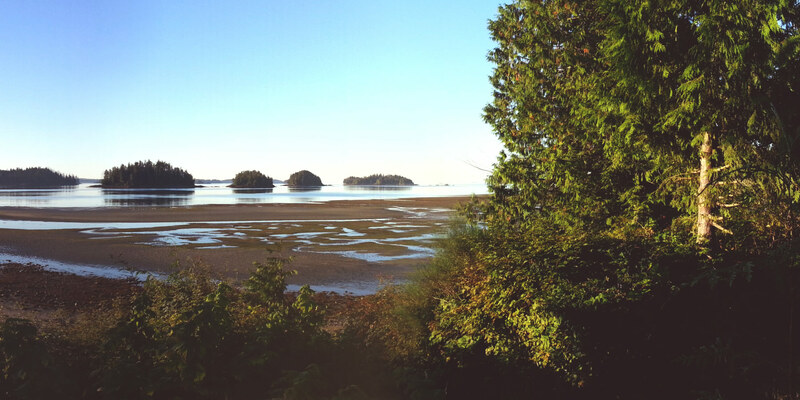 Toquaht Nation is pursuing opportunities in hopes to build additional rental housing at Macoah. The Nation is eager for citizens to build their own home on one of the available lots at Macoah as well.